Its only so often that you get to meet athletes as down to earth and modest as Leif Zimmermann. The 2006 Olympian and Bozeman native is a true competitor and sportsman, and we are proud to call him a Honey Stinger Hive athlete. 6x Time Junior National Champion. 5th Place Sprint in the 2003 World Junior Championships. Member of the 2006 Olympic Team. Member of the 2009 World Championship team. I like all the Energy Chew flavors! I can use them before, during and after a work-out. Extremely versatile for any training situation. Very easy to take down on the go! Plus they taste great! This is hands down, THE BEST, energy product I have ever used! Nice for longer work-out when I need a little more substance. A tasty treat anytime! My favorite post work-out recovery food! I was born and raised in Bozeman, Montana. Growing up surrounded with such a strong “Outdoor” community, it was easy to get involved with numerous endurance activities. 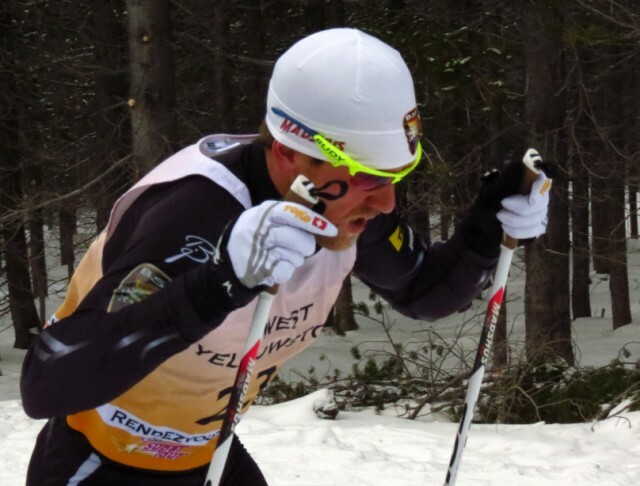 I started Cross Country Skiing when I was 14 and went to my first Junior Nationals when I was 15. After a few short years, I quickly fell in love with the sport of Nordic skiing. I was a member of the U.S. Ski Team for five seasons. Skiing has given me the opportunity to experience some really amazing places around the world! I don’t just pass through the big cities in different countries; I get experience the small villages and out-of-the-way ski towns. Try the local cuisine, learn a little about new and different cultures. All the while, perusing the highest level of a sport I truly love. The list is of highlights is endless. I feel very fortunate to have had this amazing opportunity to follow my passion as a competitive skier for the last 14+ years! Skiing in Yellowstone National Park with teammates, friends and family, In the spring, when the warm days melt the snow just a little, and the cold nights freeze it into a perfectly smooth crust, you can ski for hours in some of the most breathtaking surroundings in the world! Backcountry skiing, Running, Rock Climbing, Traveling, Biking, Hunting, Horse Packing, Baseball, Camping, Golfing, Tennis, and almost anything else outdoors! 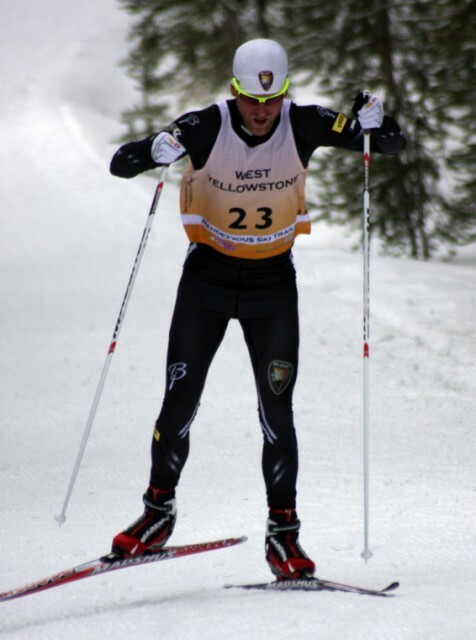 Sponsors: Honey Stinger, Madshus, Toko, Rottefella, Rudy Project, the Bridger Ski Foundation, Acli-Mate, Bohart Ranch.